No way! Our e-gift cards have no expiry date, so take as much time as you need! 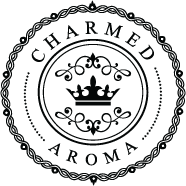 E-Gift cards received in conjunction with special events may have an expiry date or be revoked at Charmed Aroma’s discretion and without notice.